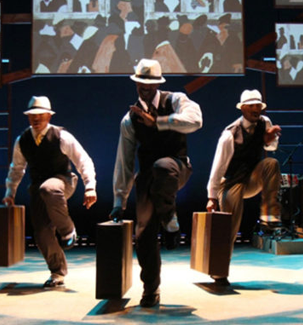 The National Black Arts Festival (NBAF) is a nonprofit organization with a legacy of providing stellar artistic and educational programs in music, dance, film, visual arts, theater and the literary arts. A world where the contributions of artists of African descent are celebrated, integrated and elevated. To expose, educate, engage and entertain audiences by presenting and supporting art and artists of African descent. 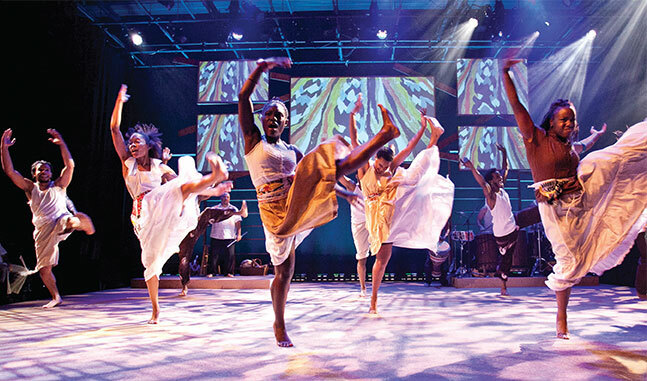 The National Black Arts Festival is a nonprofit organization with a legacy of providing stellar artistic and educational programs in music, dance, film, visual arts, theater, and the literary arts. 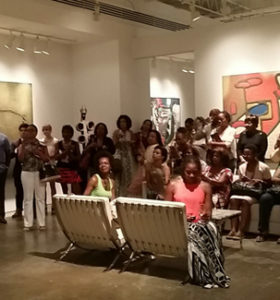 Celebrated within and outside of Atlanta, NBAF is recognized as the oldest multidisciplinary arts organization in the United States focused exclusively on the arts and on artists of African descent. Through its annual public programs, world-class performances, commissioned works, visual arts programs, and its arts education and public programs, NBAF offers local, national and international audiences experiences that are extraordinary and enriching. Over its three-decade-long history, NBAF has attracted millions of people from the region, across the country and around the world to events and programs that are entertaining, educational and enriching. 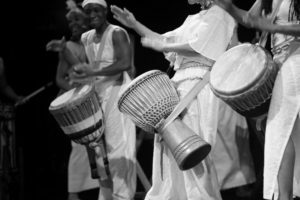 By featuring artists from the African Diaspora, from the United States, Africa, the Caribbean, Europe, and Latin America, NBAF promotes art and culture as vehicles for bringing diverse communities together. Over the years, NBAF has featured acclaimed artists Maya Angelou, Wynton Marsalis, The O’Jays, Toni Blackman, The Manzari Brothers, Pearl Cleage, Harolyn Blackwell, Varnette Honeywood, Spike Lee, Katherine Dunham, Harry Belafonte, Maurice Hines, Maxi Priest, Sonia Sanchez, Radcliffe Bailey, Bill T. Jones, Youssou N’Dour, Giwayen Mata, Carrie Mae Weems, Julie Dash, Amiri Baraka, Tito Puente, Ousmane Sembene, National Ballet de Guinea, Gladys Knight, Les Nubians, Philadanco, The Heath Brothers, Cicely Tyson, August Wilson, Chakaia Booker, Trenton Doyle Hancock, Louis DelSarte, Alfre Woodard, Angie Stone, Omar Sosa, Jessica Care Moore, Nikki Giovanni, Russell Gunn, Gregory Porter, among many others. The other centerpiece of NBAF’s mission is to identify talent and encourage creativity among young people of African descent. 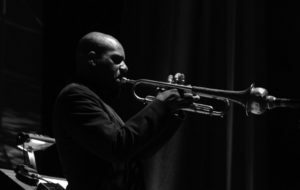 NBAF promotes diversity and success in the arts for people of African descent by working to grow our next generation of artists. 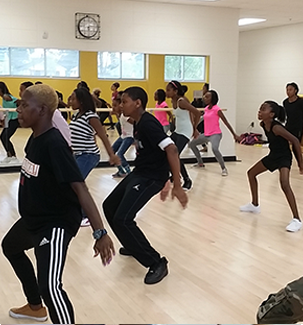 Its school-based education programs present the rich history of the arts, and particularly artists of African descent, provide artistic and professional development for public school students, improve their academic success and open pathways to higher education. NBAF also showcases emerging artists to help market their work and advance their careers. NBAF is a 501 (c) 3 nonprofit organization that is governed by its Board of Directors and supported by the City of Atlanta, the Fulton County Arts Council and by local and national government funders, corporations, foundations, businesses, and individuals.